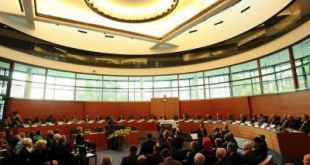 The EU pointed to the preliminary findings of the observer mission for the elections. 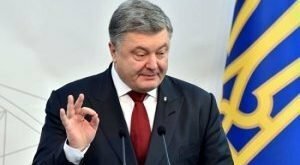 The European Union looks forward to the holding of free and fair elections of the President of Ukraine in the second round of voting April 21. “The European Union looks forward to free, fair and transparent second round of elections on 21 April, which will be held in accordance with international standards. 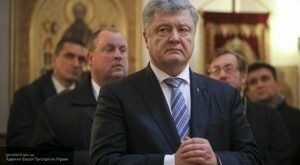 It is important that all parties adhere to democratic principles, respecting the will of the Ukrainian people, and to avoid undue stress,” – said in a statement. The EU underlined the firmness of its support for the independence, sovereignty and territorial integrity of Ukraine within its internationally recognized borders. 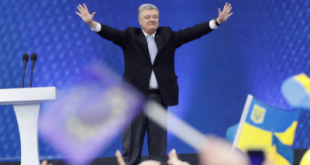 The EU also pointed to preliminary findings of the observer mission for the elections from the OSCE Office for democratic institutions and human rights (ODIHR), according to which the elections of the President of Ukraine in the first round was competitive, voters had a wide choice among candidates, the turnout was high, and the fundamental freedoms were generally respected. However, there were some shortcomings, in particular the abuse of state resources and vote-buying. In addition, it is noted that the coverage of the election campaign in the media was often biased and lacked genuine political debate between the participants of the election race. Recall that in the statement of the head of the EP delegation for election observation Dariusz Rosati said that the first round of the presidential elections in Ukraine was competitive and the voting took place in a difficult context, in particular, for the situation in Crimea and in Eastern regions.